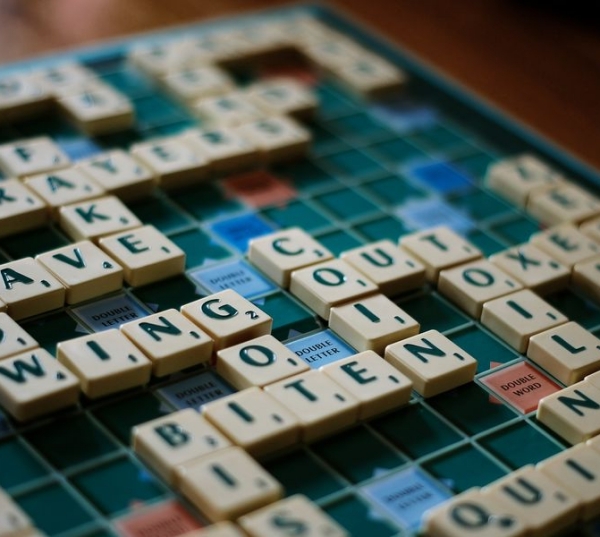 Although there are many Learning Toys for Kids, there is nothing that can beat scrabble. It is not just fun to play but also an extremely amazing tool to enhance vocabulary. 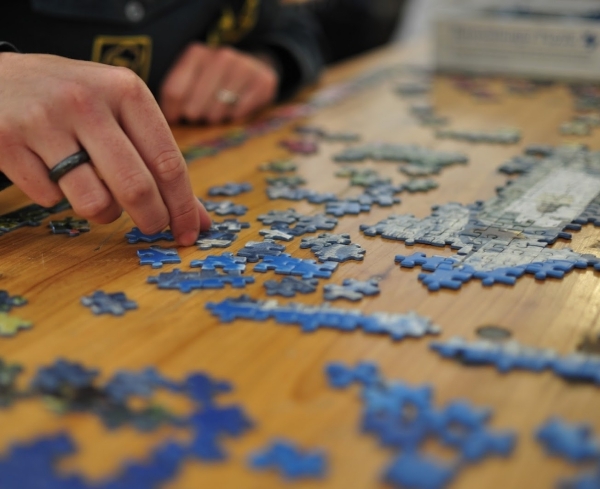 Who doesn’t know how to play jigsaw puzzle? 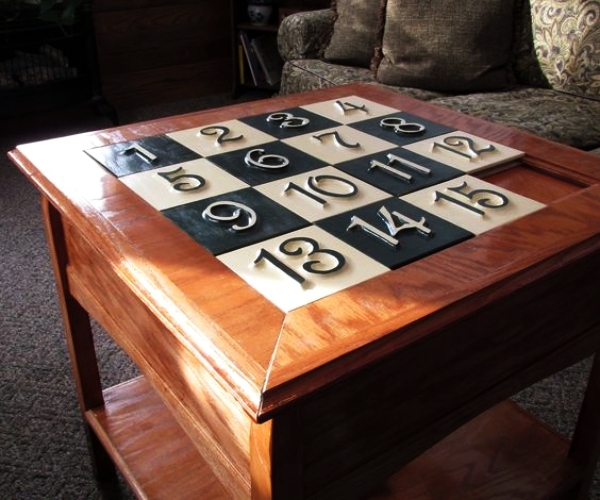 Matching this puzzle without an elder’s aid needs a lot of logical thinking. It definitely sharpens the player’s brain. This is not an easy toy to play with, but being able to play it with success is equal to being a genius. 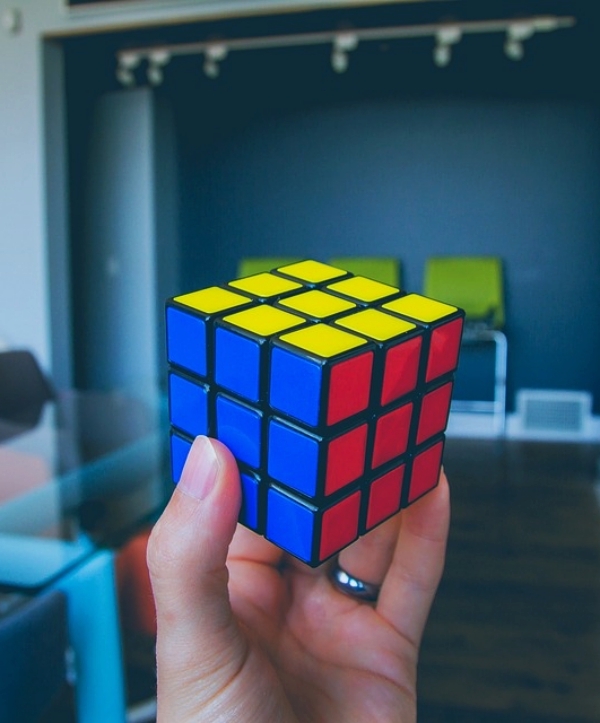 There are so many different types of Rubik’s cubes that your child will never stop challenging himself. This is a game based on geometry. You will have a limited number of sticks and then you will have to use them to form geometrical shapes. 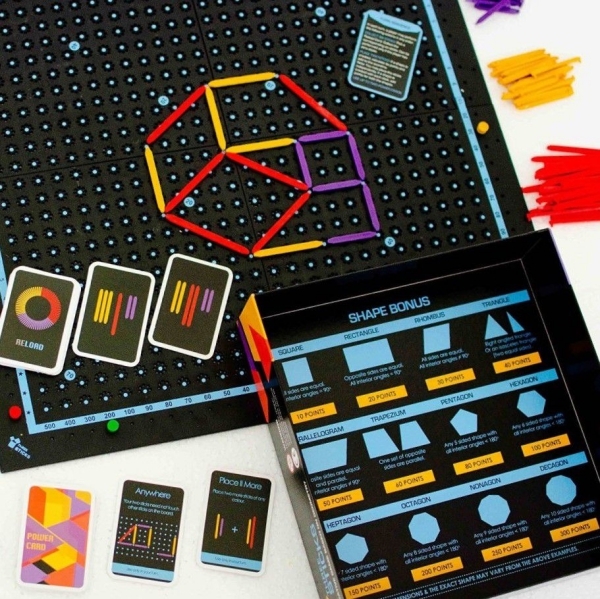 Ideal for kids who want to enhance their geometrical knowledge. Being able to defeat your opponent’s plans is not a matter of lark. And that is why this game figures in our list. 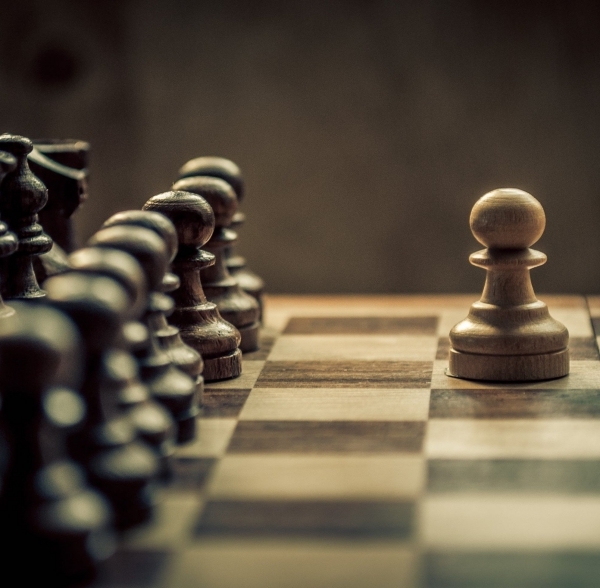 Playing chess with tough opponents can sharpen your child’s brain in a magical way. 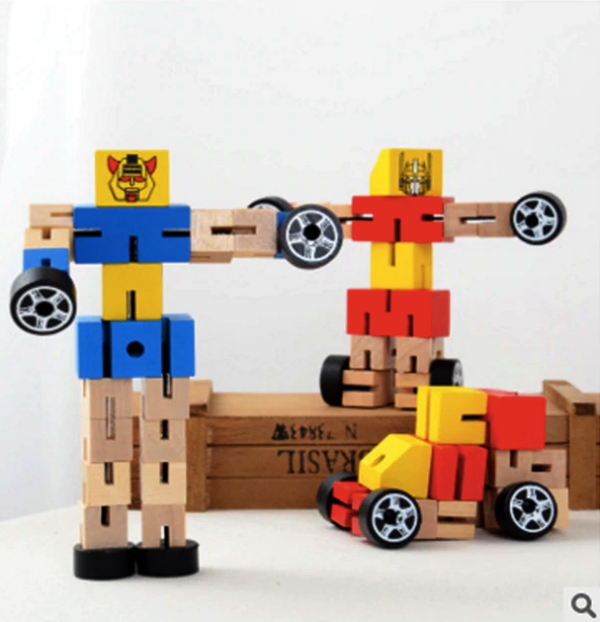 Building blocks and other such toys that help a child hone their engineering skills are also an amazing option to try out for your kid. These games trigger imagination and also creativity. Robot making toys are super amazing for boys. By trying to create their own robot, your child will challenge their brain for sure. Crack codes and become the winner. Simple? Not really! Cracking the codes is not going to be a cakewalk for your child. 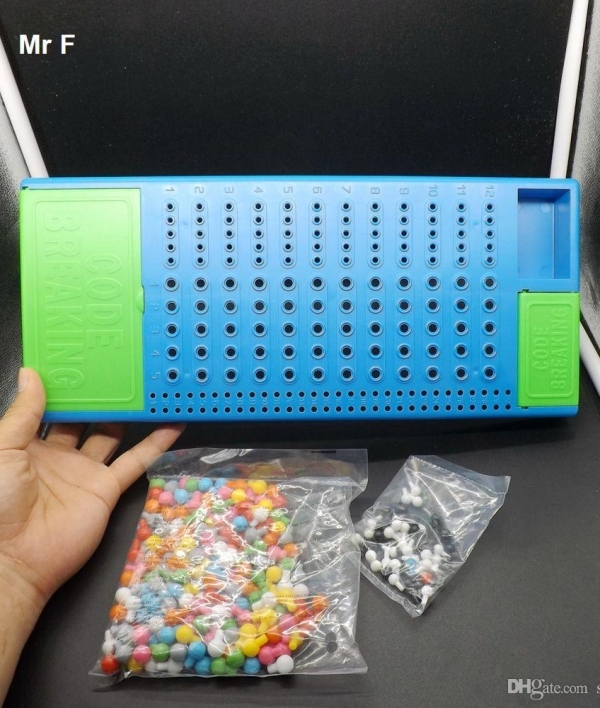 Your child might have to sort colors or shapes or designs in this game. 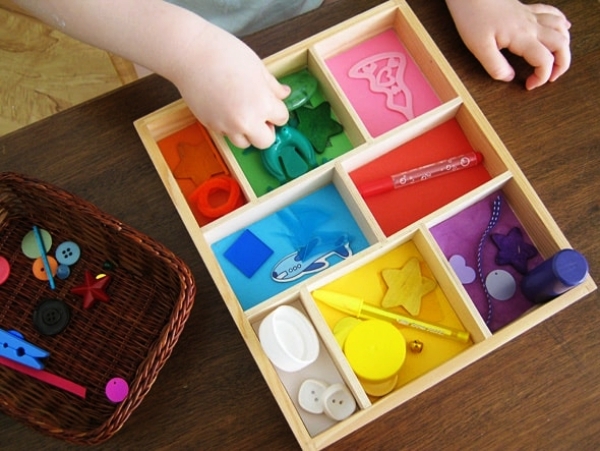 This is a great way to enhance the skill of categorization in younger kids. 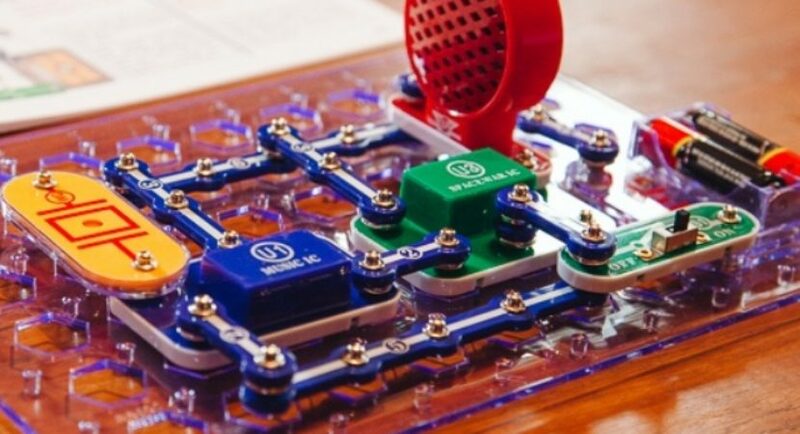 If your child has the fondness for electronic gadgets, then you can let them play snap circuits. 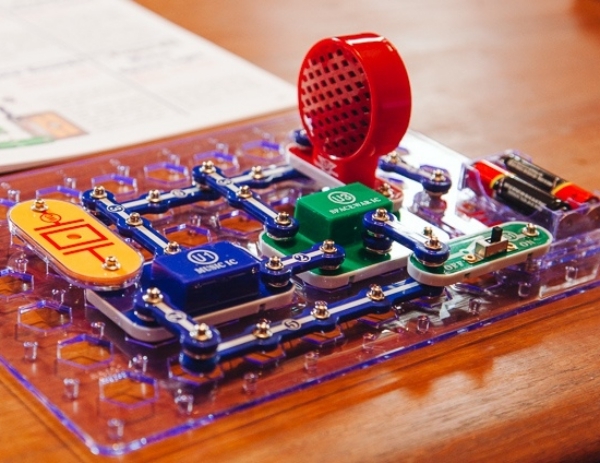 With wires and batteries and all that, your child will feel like an engineer. And yes, this toy fosters learning in this area! Learning the business from an early age could help your child choose it as a career when he grows up. 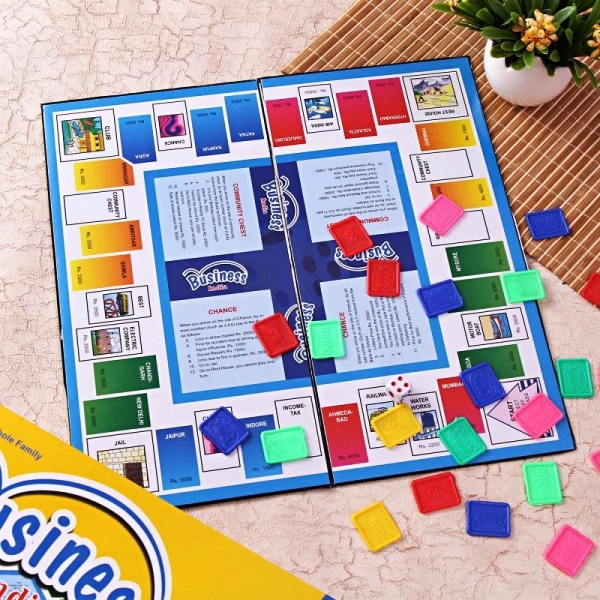 Business games are of many types, all of them could make your little one understand the nitty-gritty involved in the business. There is no dearth of Best Educational Toys for 4 to 10 Year Olds, but sliding puzzles have a huge fan base. You can ask your child to match numbers or pictures or anything else, and they will learn to join missing links naturally. Some of the Best Educational Toys for 4 to 10 Year Olds are those that combine education and entertainment together. Trying to make your child play a toy that is too heavy on the education element is not a great idea. They will not just develop a hatred for learning, but also toys. 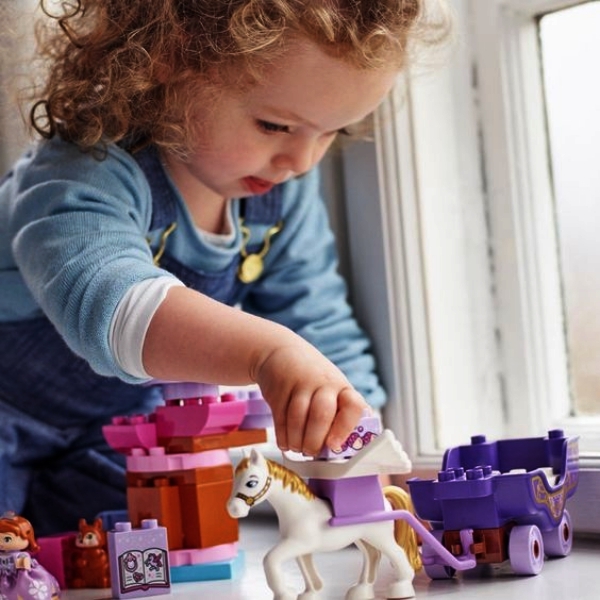 Going slow and smart is the best way to introduce Learning Toys for Kids into your child’s day to day routine.